Got a headache that just won’t go away? Many people find that traditional over-the-counter pain relief medication is ineffective in dealing with persistent headaches, which can be caused by stress, tension, dehydration, or any number of external or internal factors. 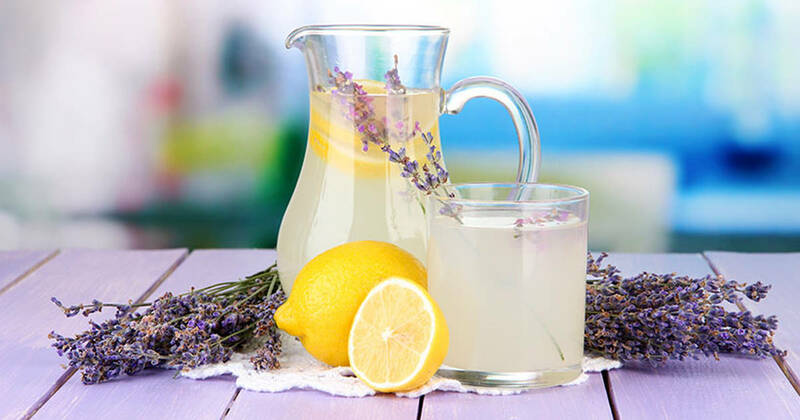 Fortunately, there’s a natural remedy that has gained much recognition for helping people deal with chronic, painful headaches – lavender lemonade. Lavender is a purple plant that has a complex structure and myriad health benefits, ranging from anti-inflammatory to anti-fungal to antidepressant effects. Now you can harness the effects of this herbal remedy with this simple, easy-to-make recipe. This sweet drink that can also help cure even the most persistent of headaches. So stock some dried lavender flowers in your medicine cabinet: it can be found at most health food stores and pharmacies. 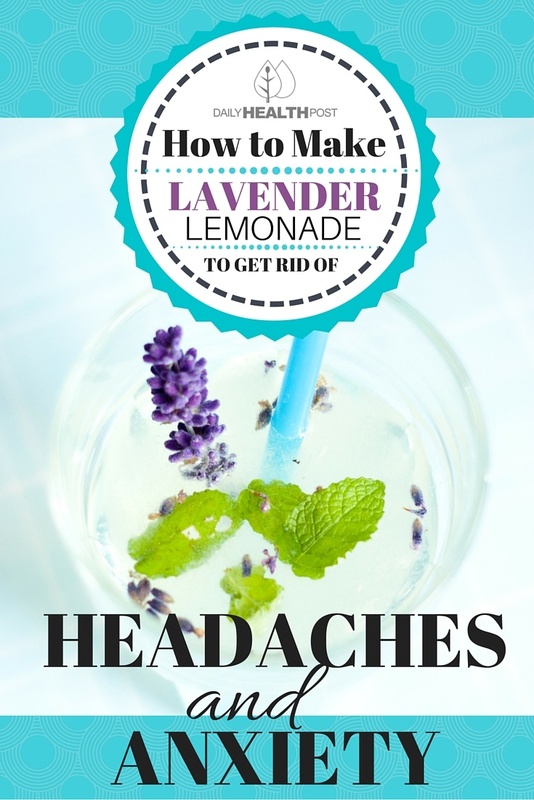 The next time you find yourself wishing that headache would leave you alone, mix up a batch of this lavender lemonade. You’ll be glad you did! Lavender has a long history of use as an anxiolytic drug. It’s an effective mood stabilizer and analgesic agent, as well as a mild herbal sedative. The combination of these effects make it perfect for treating stress and tension headaches caused by muscle spasms and tension in the body – safe and effective, just inhaling the scent of the oil can have a marked impact on the treatment. While some scientists remain skeptical, there are clinical trials and studies on the efficacy and long-term safety of the use of lavender in treating headaches, anxiety, and depression. The evidence strongly supports the theory that lavender is one of the most powerful so-called “nutraceuticals” out there today (1). Many headaches are caused by dehydration. If you’re also experiencing a dry, sticky mouth, sleepiness, decreased urine output and constipation in addition to your headaches, you’re probably not getting enough fluids (2,3). Hydrating with a simple juice like lemonade could be exactly what your body needs to restore balance and eliminate that painful headache. Hydrate and fight your headache with these 18 refreshing lemonades.